Deliver quality care, reduce patient wait time and improve profits with our healthcare business intelligence dashboards. Many life science companies and healthcare providers worldwide have turned to EzDataMunch Healthcare Analytics solutions that are build to overcome information challenges and improve performance. 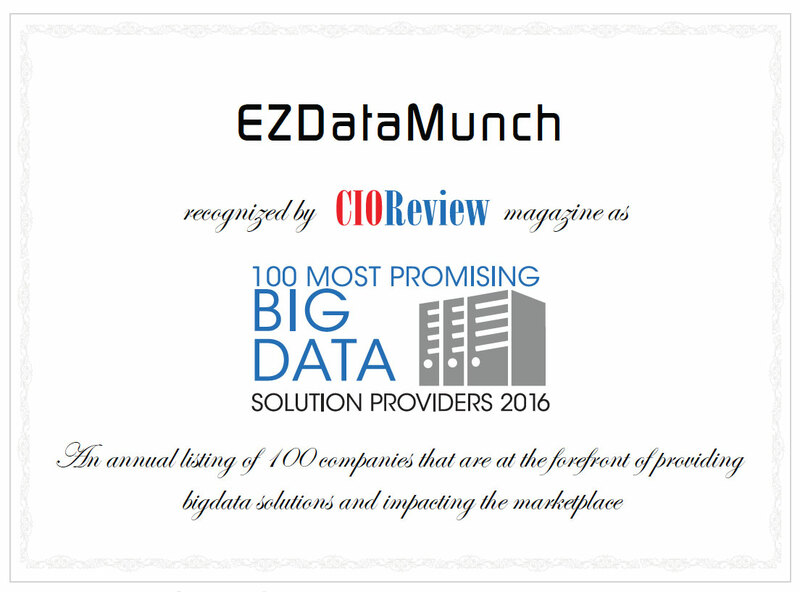 EzDataMunch provides comprehensive and robust healthcare business intelligence solutions that easily integrate with multiple data sources and converts the data into highly structured and standardized information required by the professionals. This information enables high quality care, enhance customer experience by monitoring customer flow, adhere to compliance regulations, optimize operation performance and maintain revenue flow. Ensure regulatory compliance, enhance customer experience, deliver better care and improve profits by using our Healthcare Analytics Dashboards. Healthcare providers are facing immense pressure in terms of rising cost, longer revenue cycles, quality and safety of patient care, proper and timely diagnosis based on patient’s historical data, optimal resource utilization and ensuring regulatory compliance for all the functions. Automation of most of the processes has helped healthcare providers to a great extent however it has also generated huge volume of data that are stored in silos. Performance, revenue and high quality patient outcome is highly dependent on how internal data combined with data from EBM, P4P, DGR and CDHP is optimally used by healthcare companies. A comprehensive healthcare analytics dashboard solution solves all the problems faced by business users. It enables users to take informed decision by providing accurate information of all the business functions. Improve care delivery & customer satisfaction. Reduce waiting time, improve clinical procedures. Manage appointments and maintain stock. Reduce payment delays and ensure optimal funds flow. Labor cost is one of the biggest cost component in our total cost of care. When we wanted to analyze how we are managing our people and their schedule, we turned to EzDataMunch Labor cost Leakage analysis solution. Not only we found that our measurement criteria were not set correctly, we were also short of compliance requirements for various states. With a single solution, we could assess our past behavior, decide the correct course of actions, implement the same and monitor our progress. There was no easier way compared to EzDataMunch solution to do all this in a record time of 10 weeks.